Acute is coming soon multipurpose HTML template with lots of features, variations, and demos. Acute Coming Soon Template is for everyone. It fit in every category like coming soon, maintenance, product launch, app launch, Business, Agency, Hotel, Restaurant, Personal, Corporate, Gym, minimal site, info site etc. 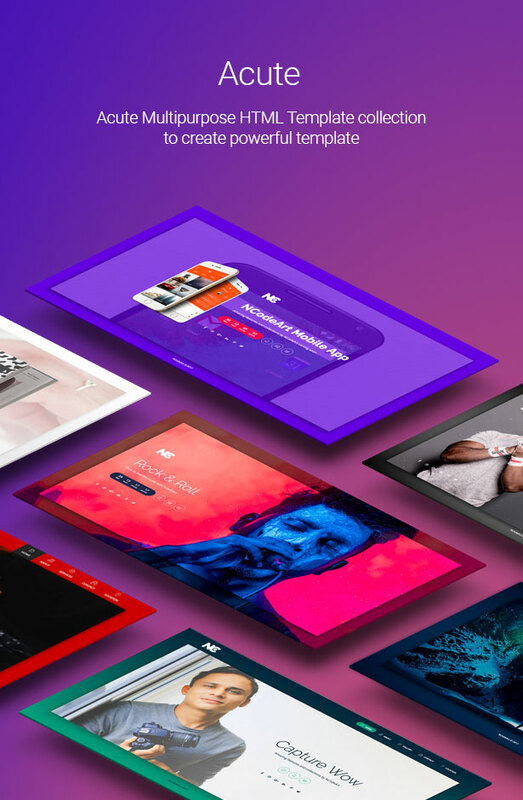 Acute come up with a long feature list like fully functional Ajax form, Google map widget, Various background slideshow effects, HTML Video and Youtube background, Different type of particle effect, Countdown clock and much more. Acute Coming Soon Template has a feature to integrates popular email marketing services with subscribe form. Acute offer option to chose your email marketing. 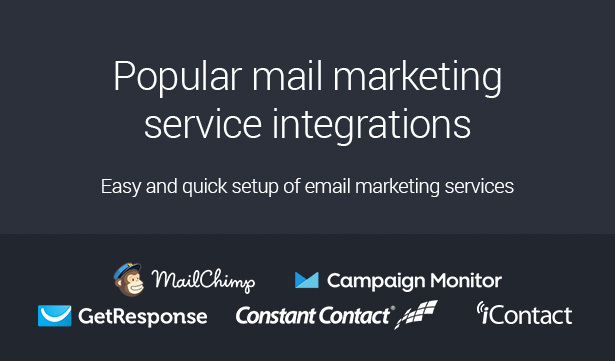 The options are MailChimp, getResponse, Campaign Monitor, iContact, ConstantContact as well as offline mode. Acute Coming Soon Template comes up with 15+ different ready to use the demo, 5+ color variations, Various navigation style and layout options.